Direct from Broadway, the world’s best selling magic show is coming to Shippensburg! This mind blowing spectacular showcases the jaw dropping talents of the most incredible Illusionists on earth. 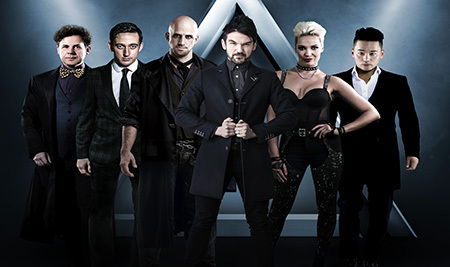 THE ILLUSIONISTS – LIVE FROM BROADWAY has shattered box office records across the globe and dazzles audiences of all ages with a powerful mix of the most outrageous and astonishing acts ever to be seen on stage. This non-stop show is packed with thrilling and sophisticated magic of unprecedented proportions. *Cast subject to change without notice.